Listed telecommunications provider Forthnet on Tuesday reported a 5.6 percent decline in triple-play subscribers in the first half of the year compared to the same period in 2017, and a 2.7 percent drop in the number of subscribers in Greece and Cyprus for its satellite pay-TV platform Nova. It also recorded an annual rise of 11.4 percent in earnings before interest, tax, depreciation and amortization (EBITDA) to 17.9 million euros in the January-June period. “In spite of the continuous pressure on consumers’ disposable incomes and the overtaxation burdening the markets we are operating in, we managed to improve our EBITDA for the first semester of the year by 11.4 percent through the implementation of our restructuring plan,” Forthnet chief executive officer Panos Papadopoulos said. “Our strategic decision to distribute our premium sports and cinematic content through wholesale agreements to the final customers in Greece and Cyprus is starting to bear fruit,” he argued. 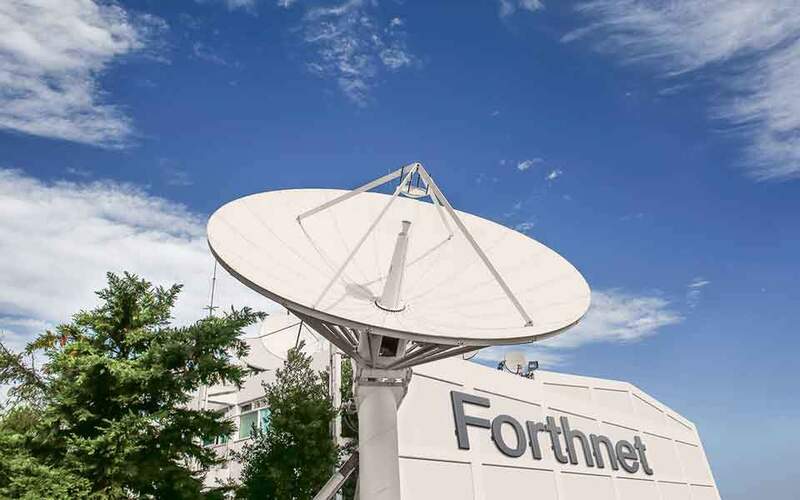 Forthnet also announced the sale of its Forth-CRS subsidiary to Swiss company Linxx Holding. The sale of the platform known for its leading position in online ferry ticket bookings in Greece forms part of the listed company’s restructuring plan.